McAdam Contracts is a progressive and forward thinking builder. We are dedicated to giving customers the best experience and the finest construction job possible. We don’t want to just meet your expectations; we want to exceed them. constantly thinking up ways to make sure we meet clients’ needs and exceed expectations in the most responsible, professional and mutually profitable way. Our health and safety record is a major priority. 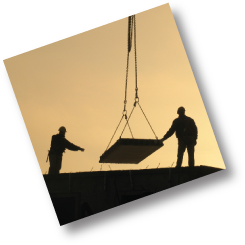 We work closely with all clients to ensure that we meet or better all health and safety requirements. McAdam Contracts has a policy of continual investment in this area to ensure that all staff get the latest training to the most recent standards and guidelines. For example, we are CITB (Construction Industry Training Board) levy payers and Safe-T-Cert registered, which means that all of our men – at all times - are trained in both basic and advanced health and safety in the workplace. Through the Constructionline scheme, we are also a pre-qualified construction supplier to the government, and this included strict health and safety standards. 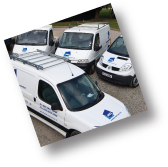 We work hard at health, safety and our professionalism so that you don’t have to worry.